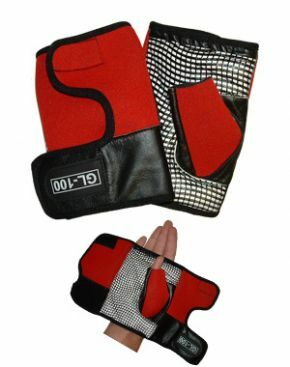 Designed by a wheelchair user for comfort, protection and durability, these wheelchair hand wraps are stylish, machine washable and are available in 5 different sizes – X small, Small, Medium, Large, X Large. Very easy to put on and good grip - ideal for those who have difficult getting on normal gloves - great service. Excellent pair of gloves. They grip the wheel rims of my chair really well. Also very easy to put on and comfortable. Delighted wuththus purchase. Bought for my motherinlaw who is in her wheelchair most of the day. The gloves are easily put on and very durable.